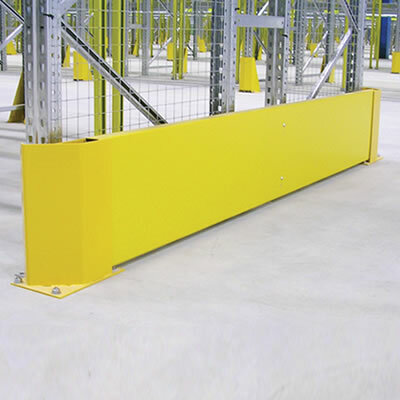 A heavy duty protection system for vulnerable areas of pallet racking. 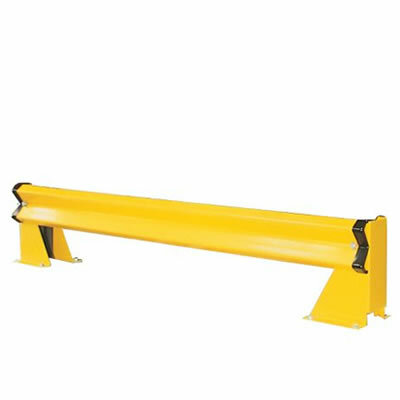 The Dexion End Protection Barrier provides robust protection for pallet racking from forklift truck impacts and damage. 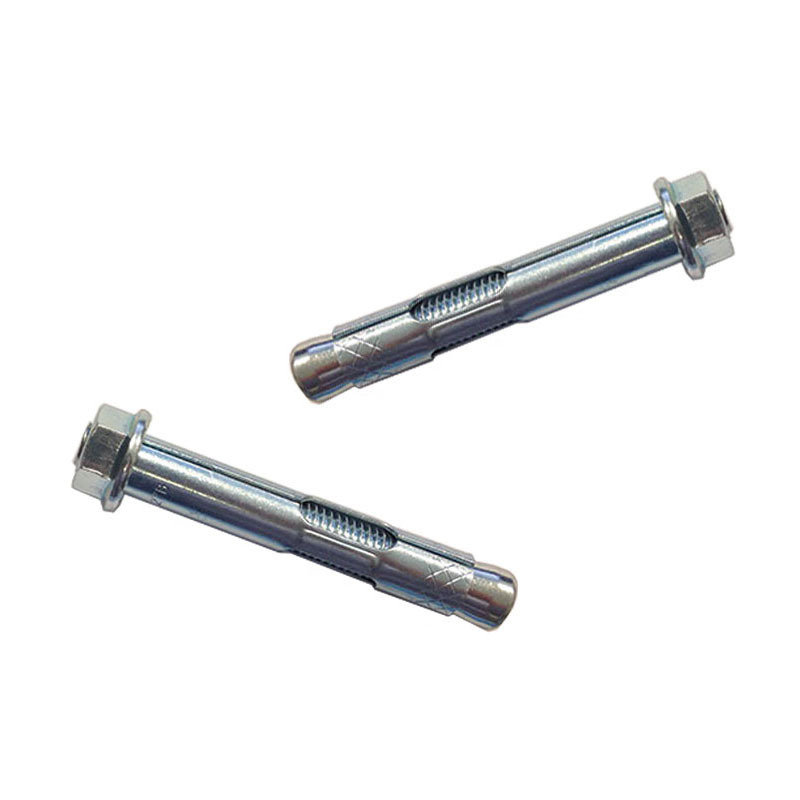 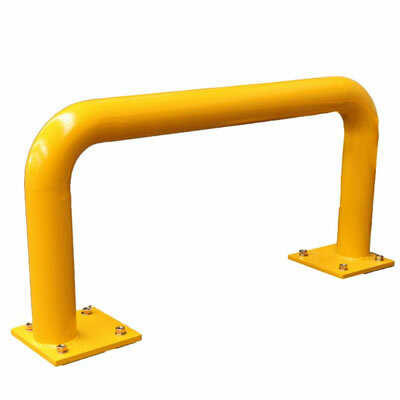 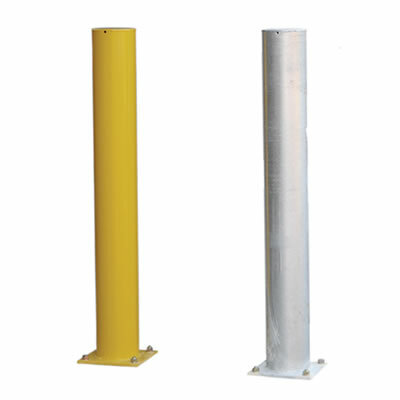 It can also be used to separate specific areas for storage or block vehicle entry.